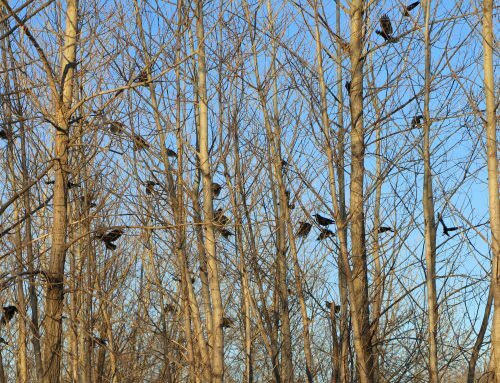 For those of you that have been tracking the Greater Lawrence Winter Crow Roost, there are still crows staging and roosting in Lawrence. For the past week or so they have been staging on the North side of the Merrimack River in Lawrence mainly along Water Street. At the corner of Ames and Water Streets is an old brick building recently adorned with a painted white sign. 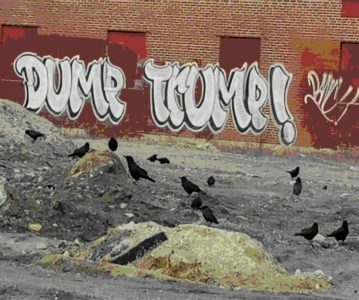 With Crows standing on the ground in front of the message, it makes for a great picture. 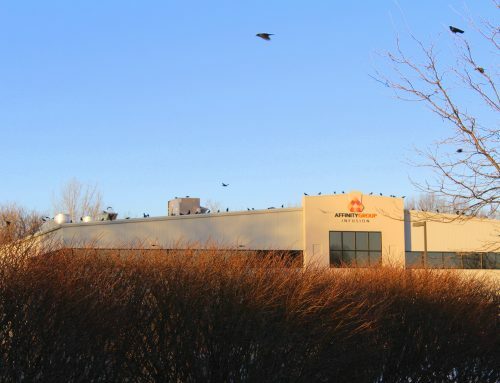 They seem to roost behind the Riverside Church and the U shape yellow two-story apartment building to the east. 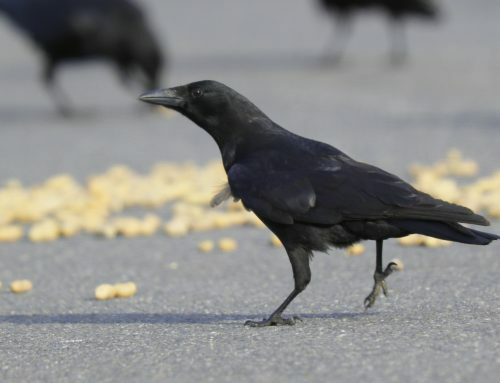 There are now 1,600 – 2000 crows. 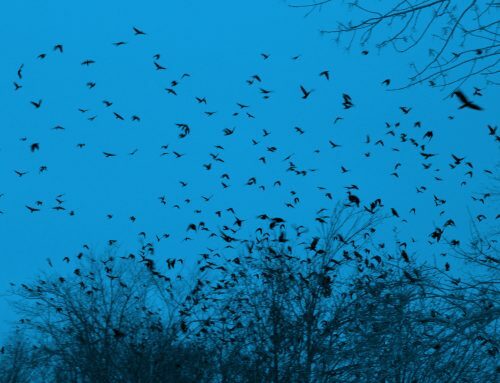 This includes a flock of about 30 Fish Crows. 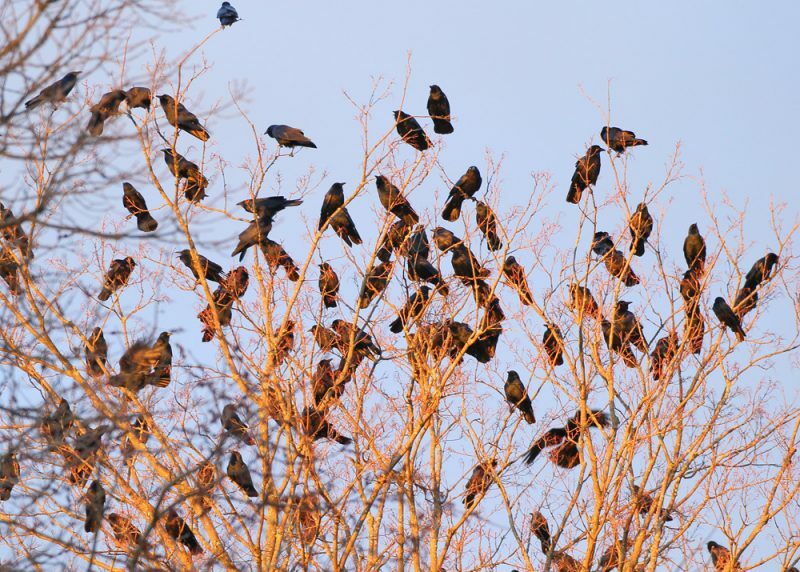 This is a far cry from the over 16,000 crows earlier in the winter. I only wish some of these crows were tagged so I knew where they went in the day and where they eventually nest – if they are old enough to breed. 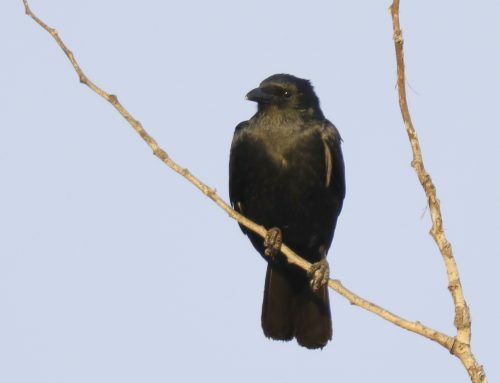 Where have all the other crows gone? How many of them were migrants from the north? Where did they all go in the day? Questions we may begin to get answers to next year if we are successful in getting a project funded to track them. It still is a show! I will keep you posted.